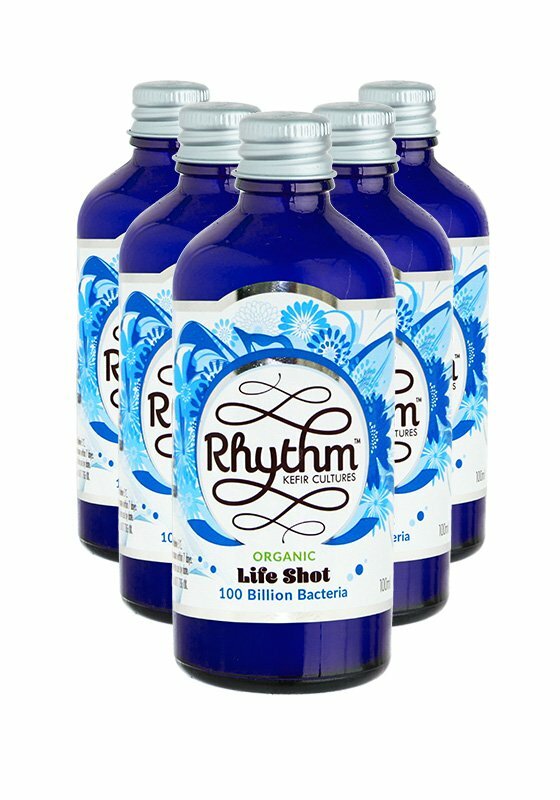 Our high potency dairy free kefir with 100 billion live cultures in coconut from traditional kefir grains. Available in packs of 5 only. 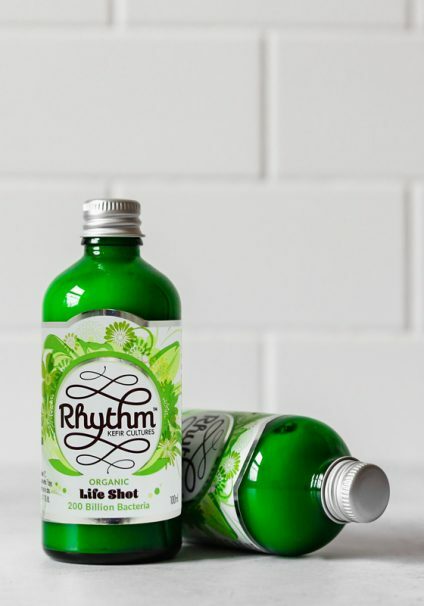 The Life Shot 100 is our high grade coconut kefir and has been fermented longer. 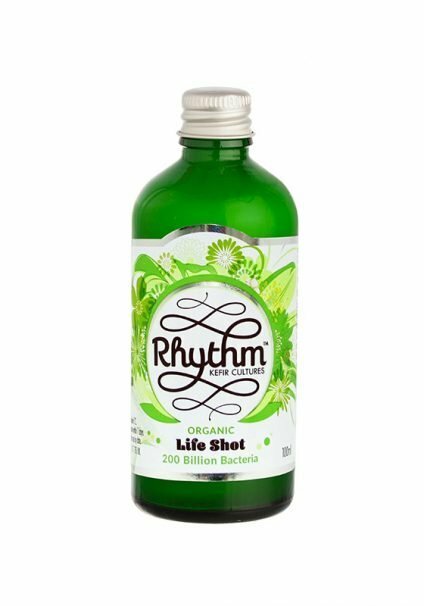 This amazing Organic Life Shot contains 100 billion live, dairy free, kefir cultures raised in coconut, traditionally fermented with a natural synergistic order of microorganisms containing: Bifidobacterium, L.acidophilus, L.paracasei, L.rhamnosus and Sacchromyces Cerevisiae. 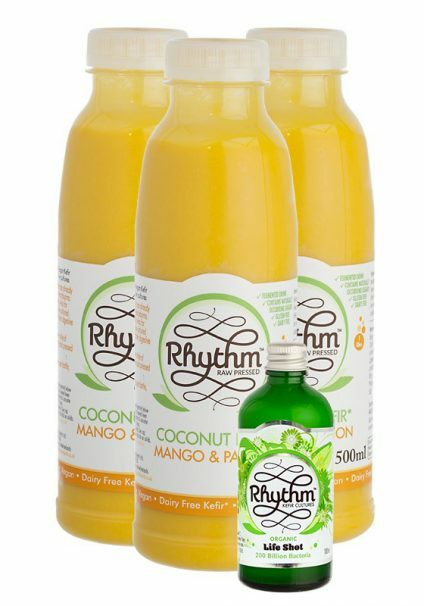 Also contains its own pre-biotic coconut dietary fibre.